Stay tuned for upcoming events for Dubai Butterfly Garden in near future. 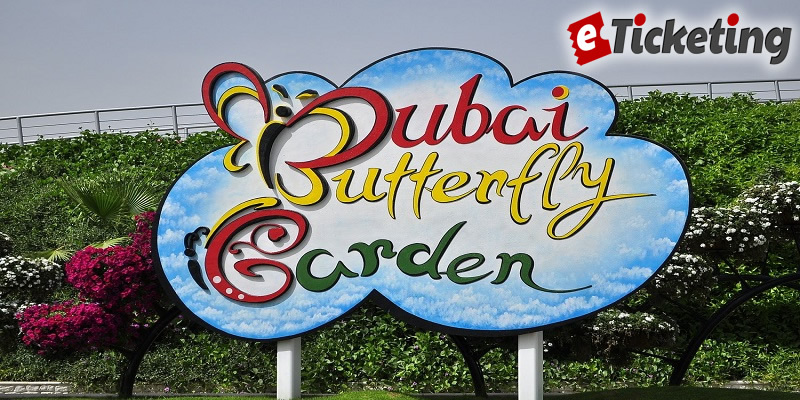 Dubai Butterfly Garden is the world's largest indoor Butterfly Garden. It is the first sanctuary of the Gulf region. It houses over 15,000 butterflies from 26 species. Best Viewed at 1024 x 768 pixels and above. This Page loaded in 0.08987 seconds on Fri, Apr 19, 2019 (07:09).